How to market your idea … and whom to target. Taking stock of today’s great inventions. The founder of Instructables.com and forward-thinking energy innovations chats with us about inventing and the lure of DIY. 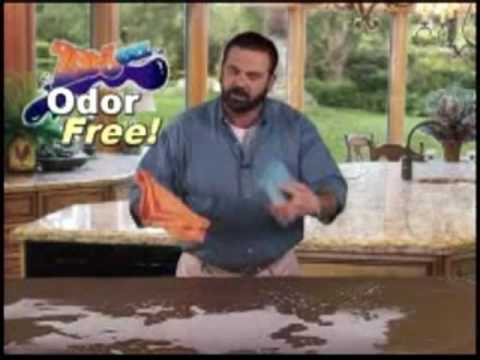 We were shocked to learn that Billy Mays died Sunday. In honor of the consummate pitchman, we’re reprising a profile we ran on him in December 2007. Finding astrological motivation for innovation.